Our experienced lawyers have the skill and determination you need in order to obtain a favorable outcome for your case. With a wide variety of practice areas, our firm can help you no matter what. When you are facing a serious issue, our Olathe lawyers have the necessary skill, experience, and dedication to protect your best interests. Criminal defense and family law are two of the most challenging and rewarding specialties in the practice of law. Law is our passion and we love helping our clients. This passion manifests itself in the dedication we bring to our clients and their cases. Our outstanding results, including numerous wins at trial, speak for themselves. Focusing on these areas allow us to remain competent and well informed of their ever changing laws. Get started on your free case evaluation! 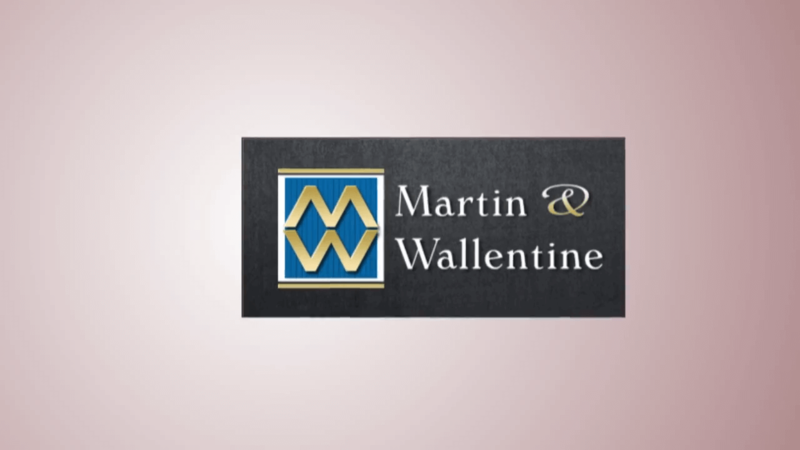 Why Choose Martin & Wallentine? at our firm apart from the rest. said about working with our legal team. Need divorce help or criminal defense? Jerry Wallentine began his career many years ago as a criminal defense attorney, working with and being trained by the best lawyers in Kansas. Criminal defense continues to be his passion. He provides excellent legal defense for your criminal cases, whether you are dealing with a misdemeanor or felony. If you have been arrested, consult with our firm today. Practicing law in Johnson County, Kansas provides an extra challenge for criminal defense, due to the competent prosecutors and strict judges in this area. However, we have defended many clients facing serious felony charges, as well as serious misdemeanor crimes. Richard Martin has spent over a decade representing clients going through divorce. Here are the Top 4 Legal Issues to resolve in a divorce case. Looking for Something Specific at Our Practice?